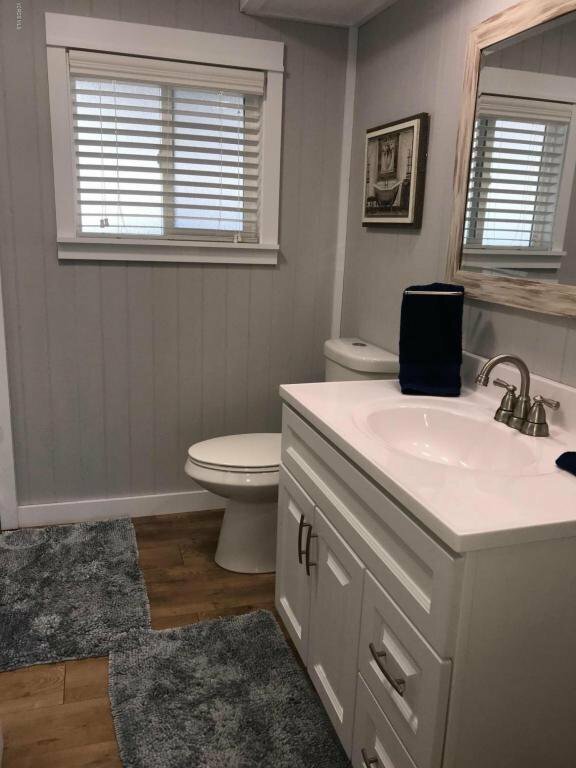 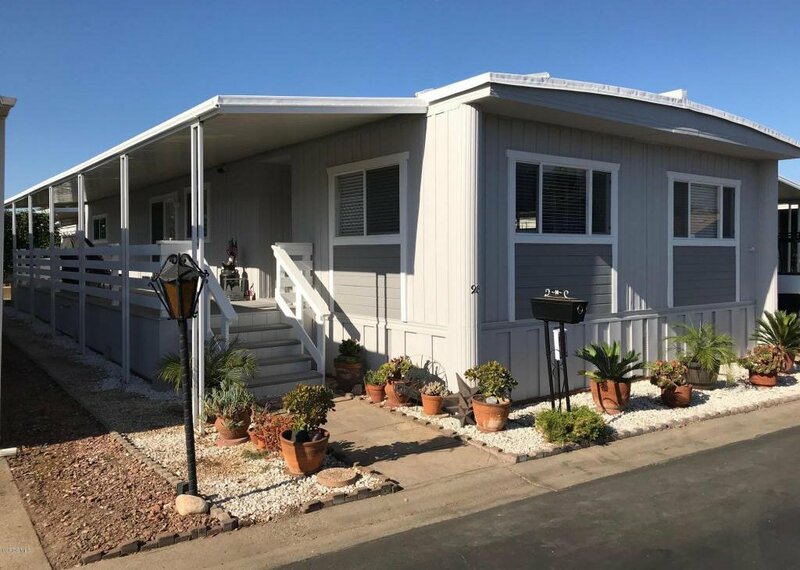 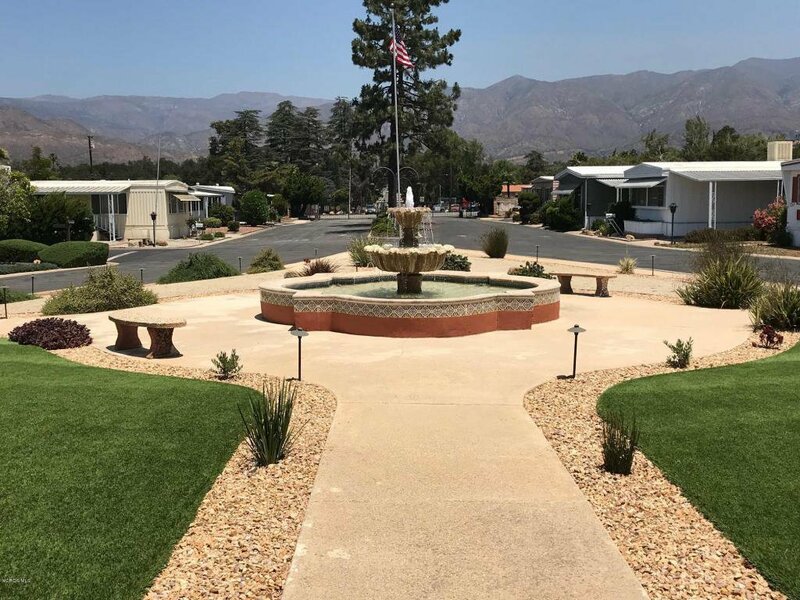 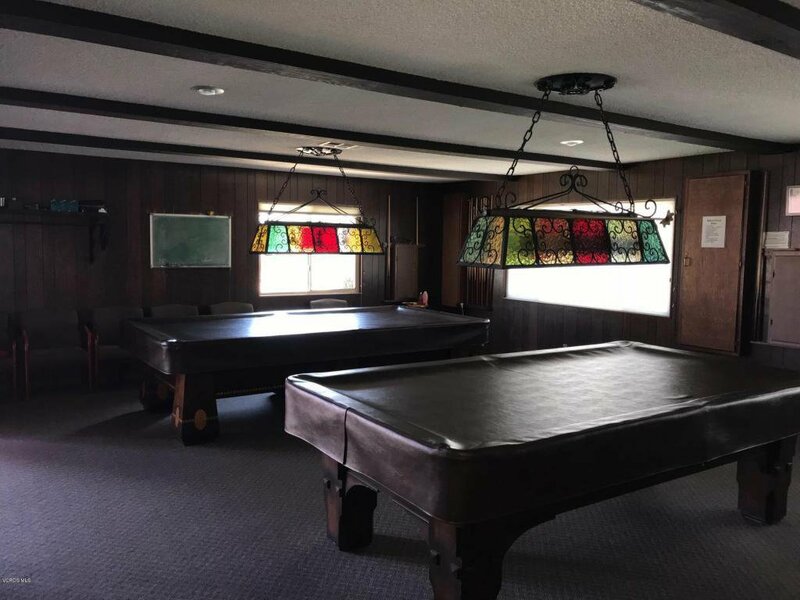 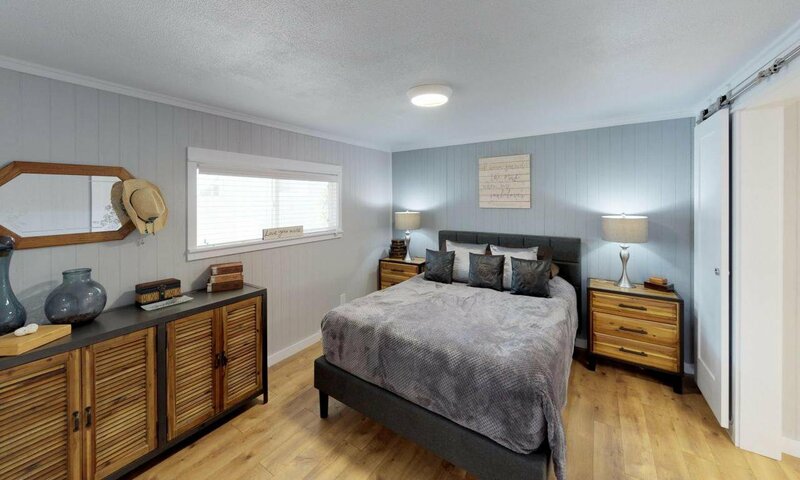 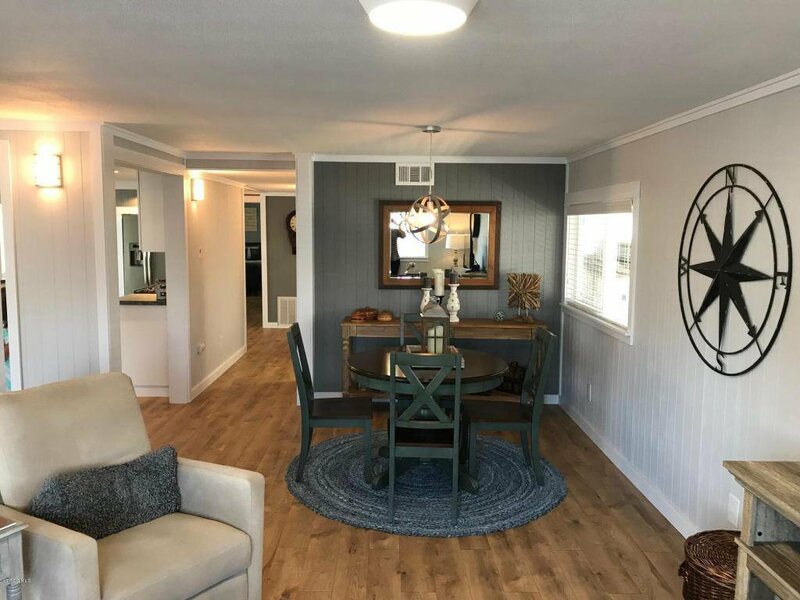 Absolutely gorgeously remodeled Manufactured Home in Senior Community with low space rent to the buyer. 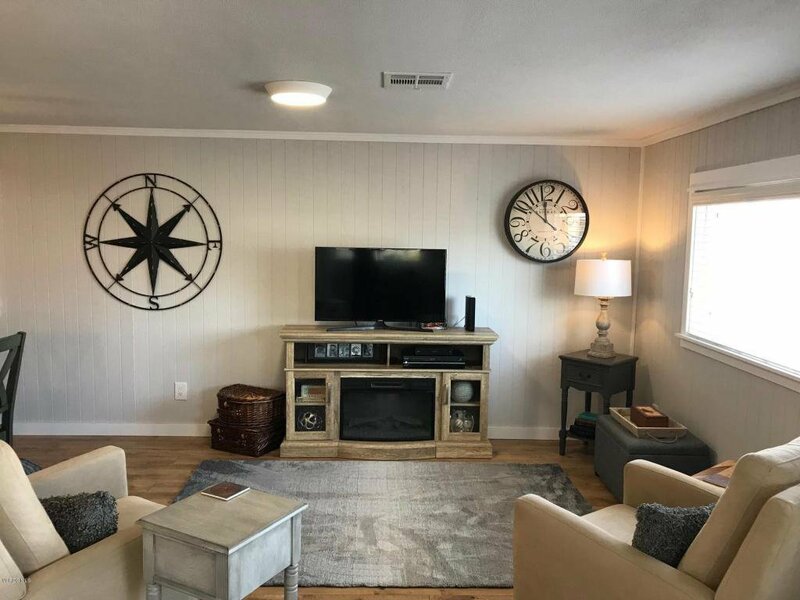 2 bedroom/2 bath mountain view home. 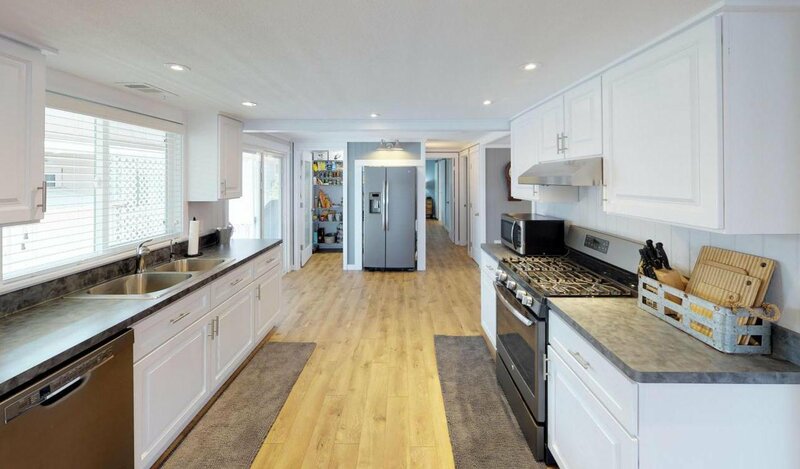 The front entry leads to the brand new large open galley style kitchen with large food pantry. 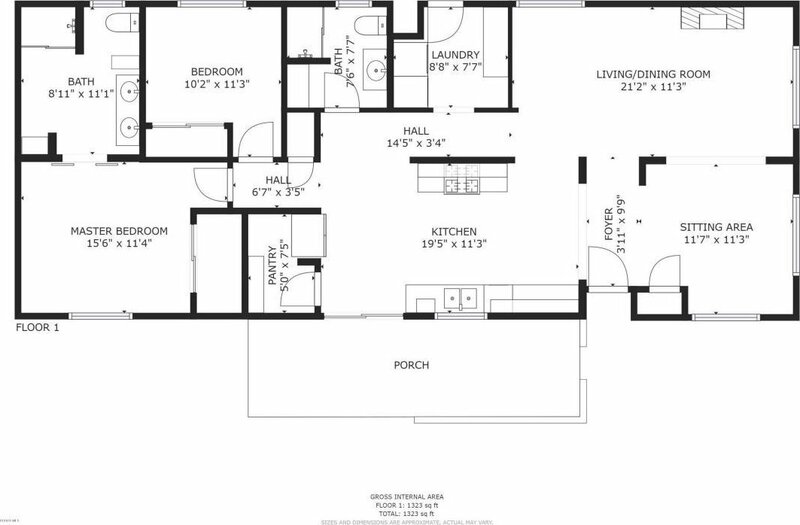 Separate but open spaces for the den, dining room and warm and inviting living room. 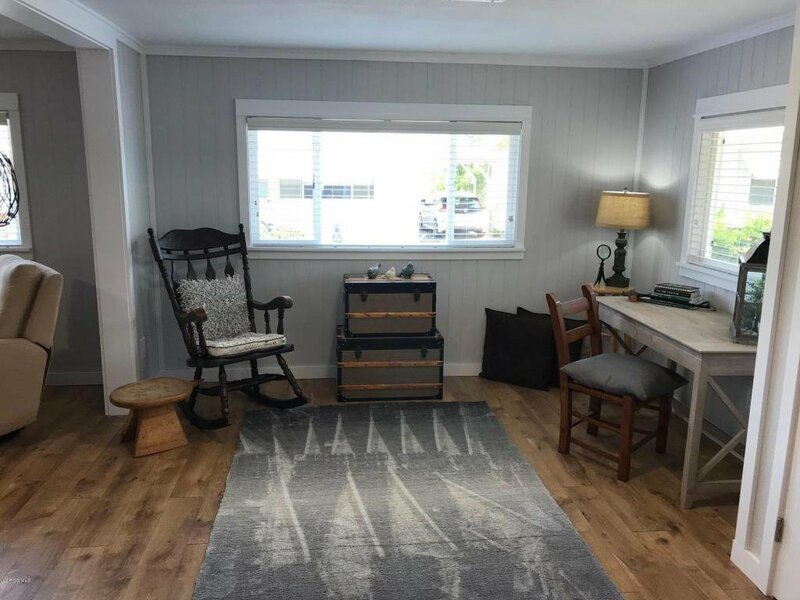 The den area can be used as a reading nook or could be enclosed to create a third room. 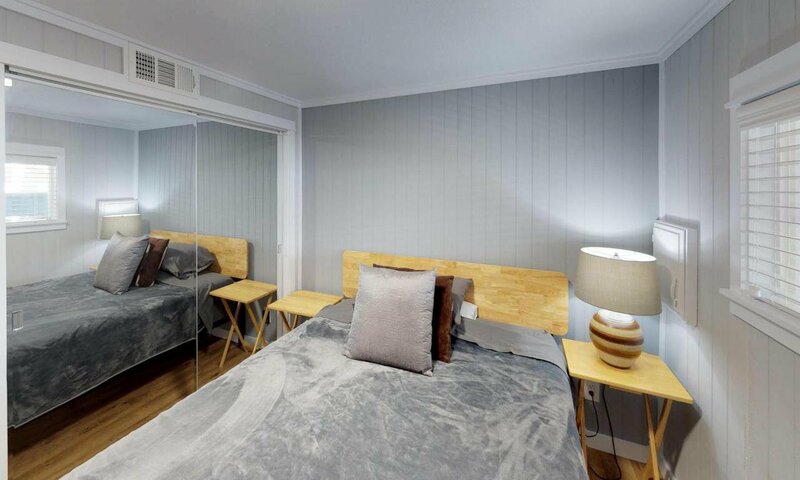 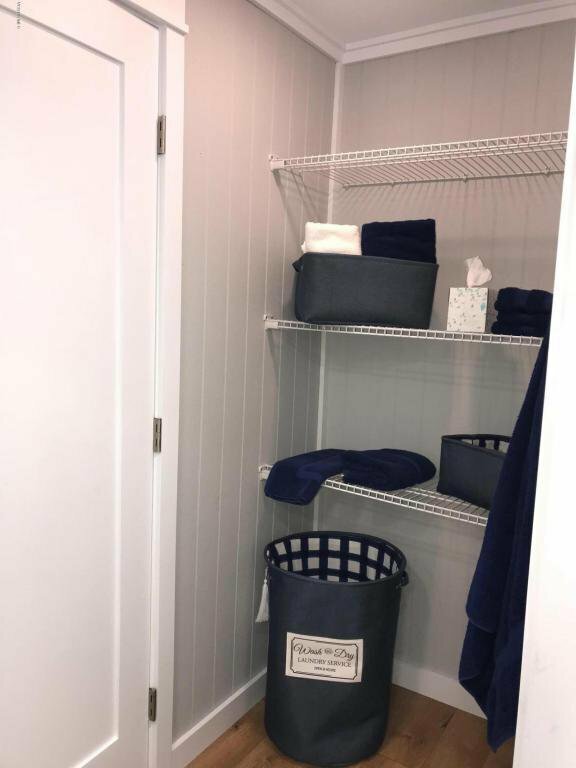 Master suite includes walk-in closet and a large bathroom with walk-in shower. 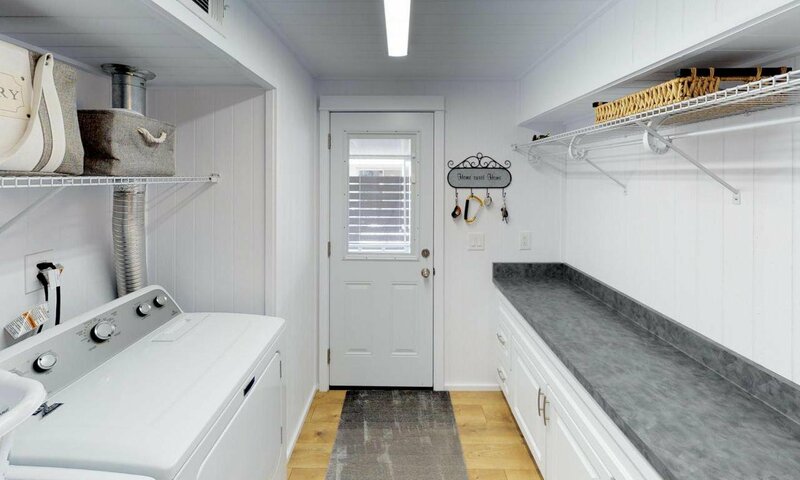 Separate laundry room has plenty of working counter space and storage. 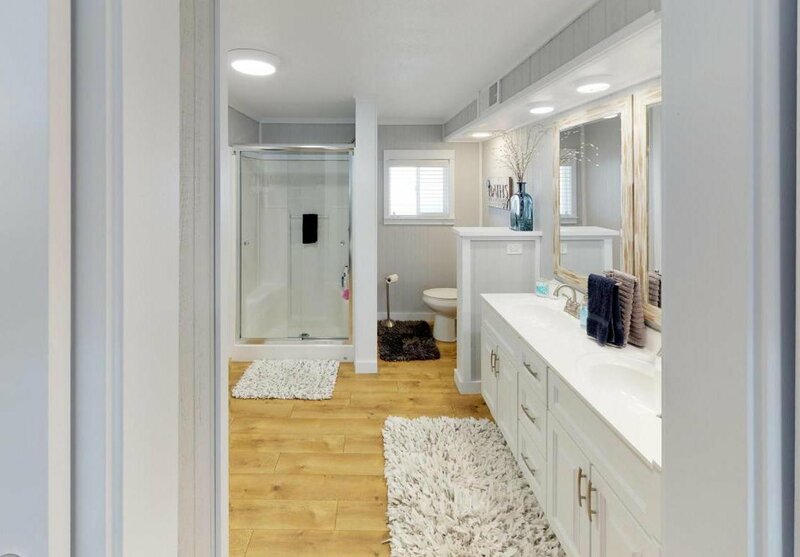 LED bulbs in all light fixtures and has beautiful wood laminate farmhouse style flooring throughout. 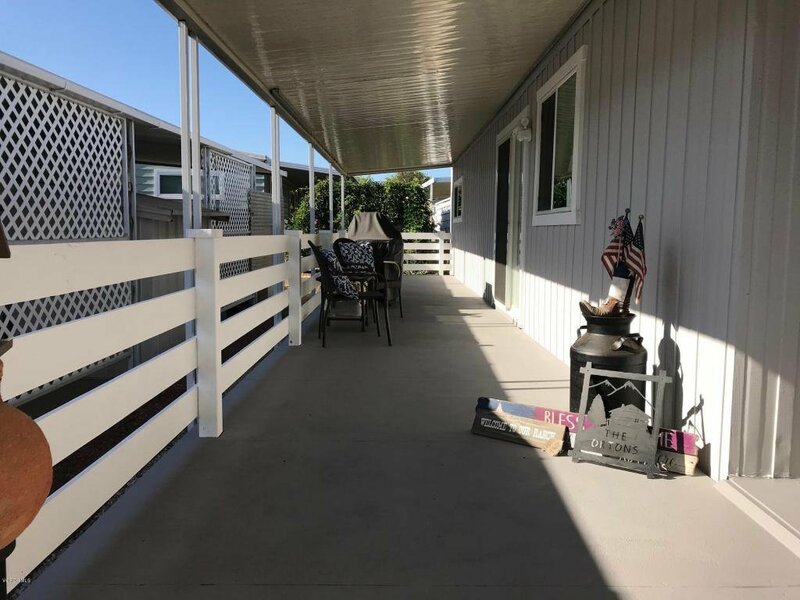 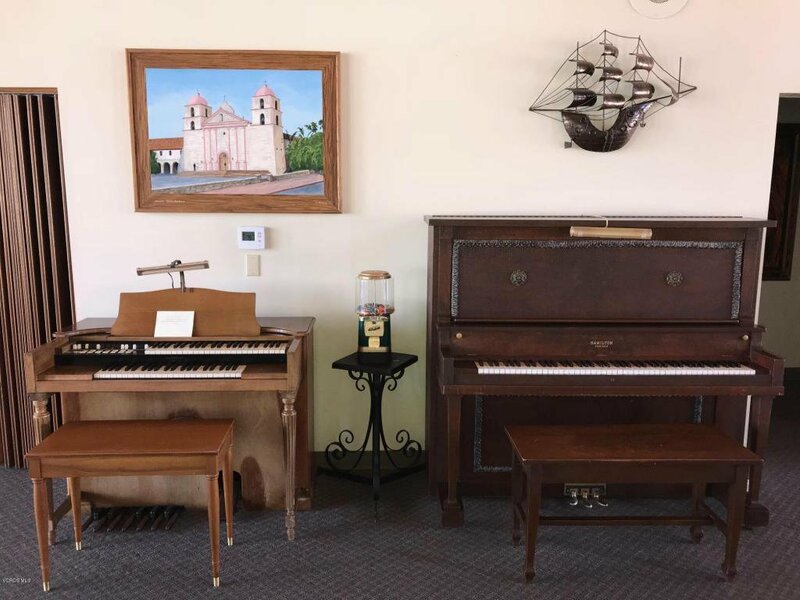 Exterior has a reconstructed large front porch and custom-built rail with non-slip surface and fresh exterior paint all around including steps and railing in the carport and both storage sheds at the end of a large driveway. 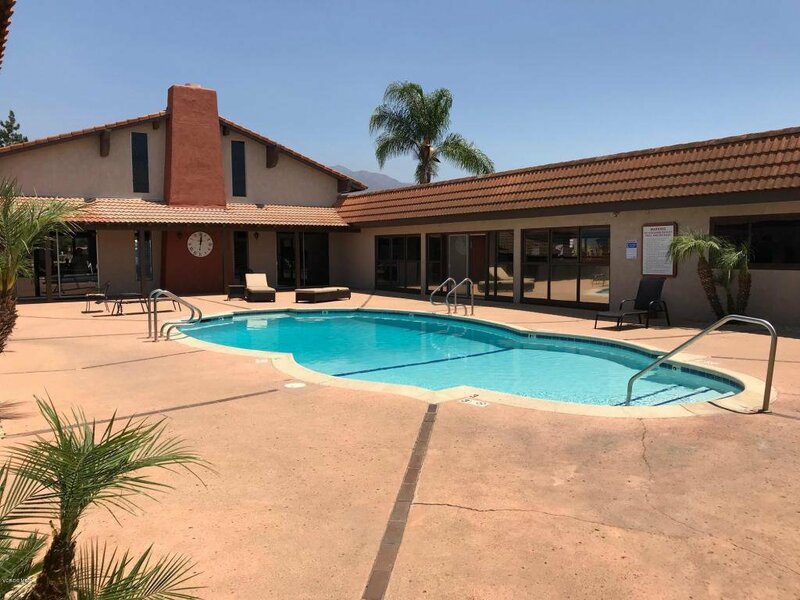 Located on the view side of the gated community. 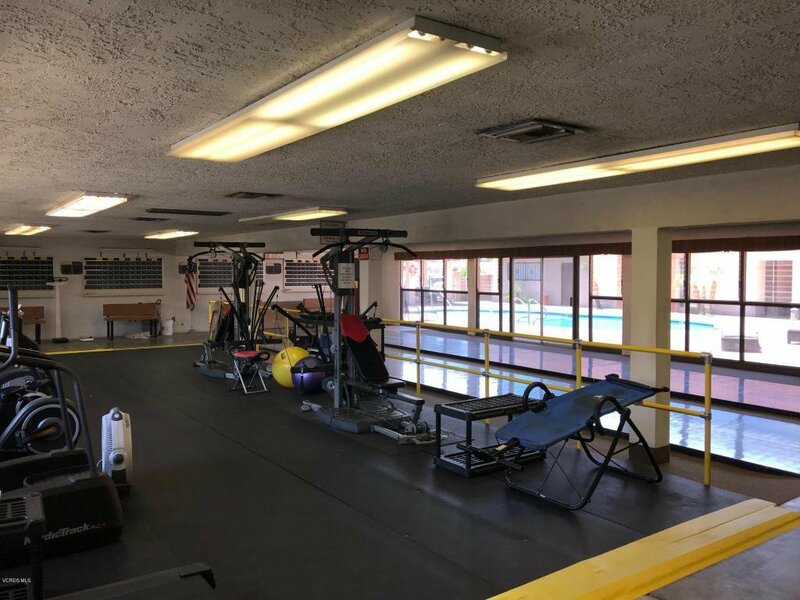 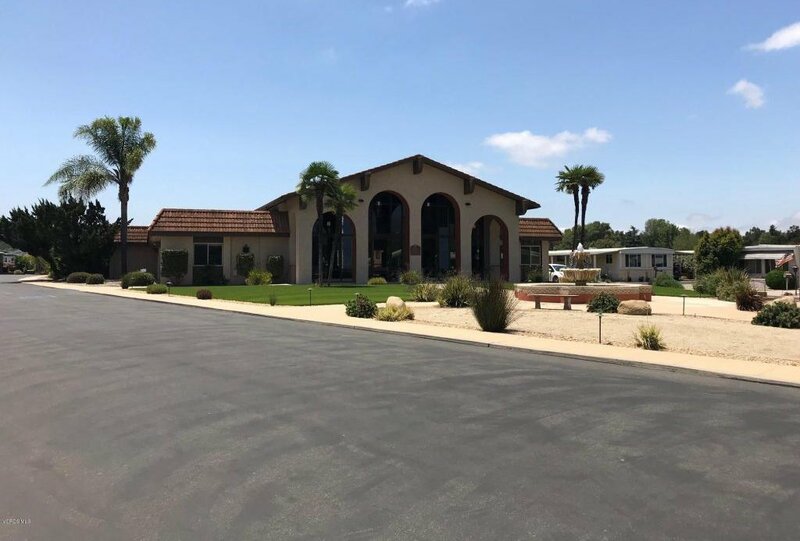 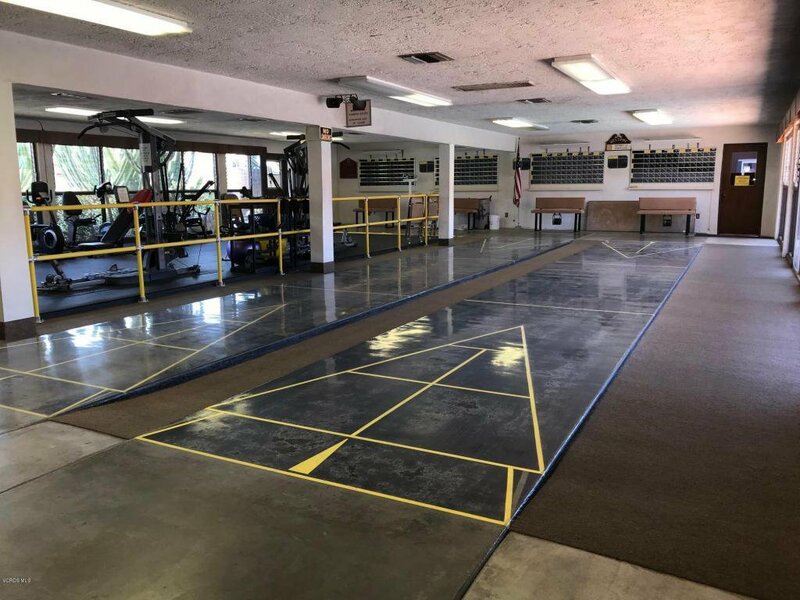 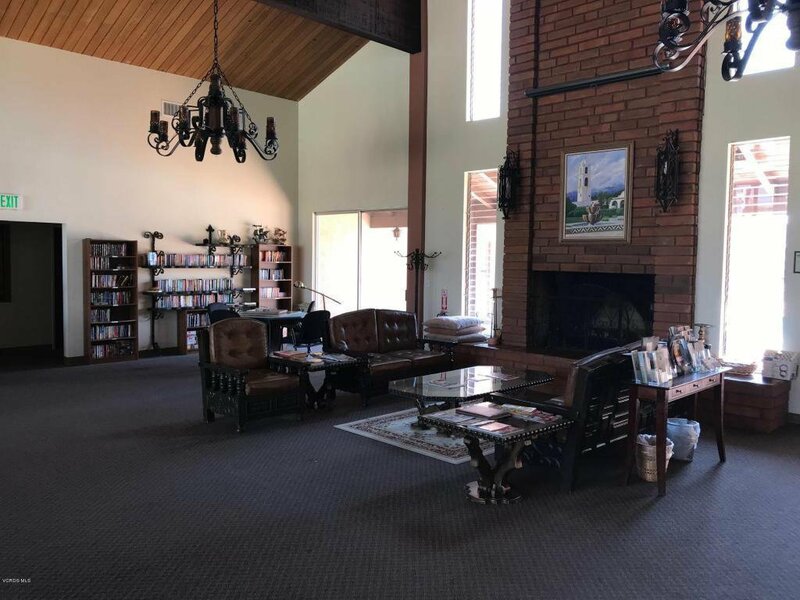 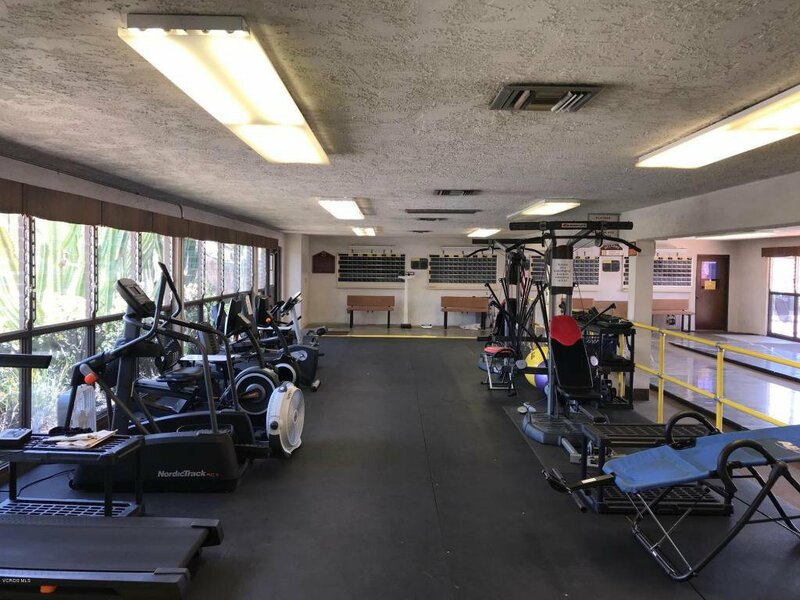 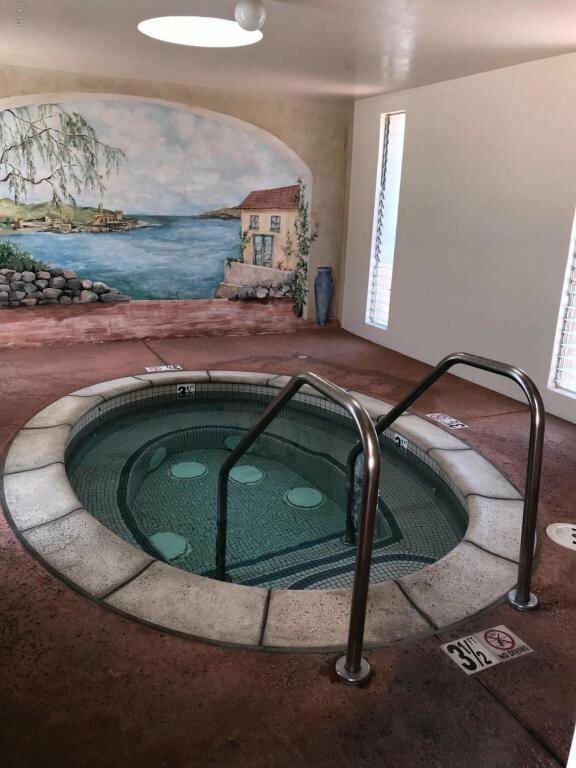 Park offers clubhouse, pool, indoor spa, huge gym, RV storage and side gate that leads to the Ojai Valley Trail.